Images of Research is at Park Campus! 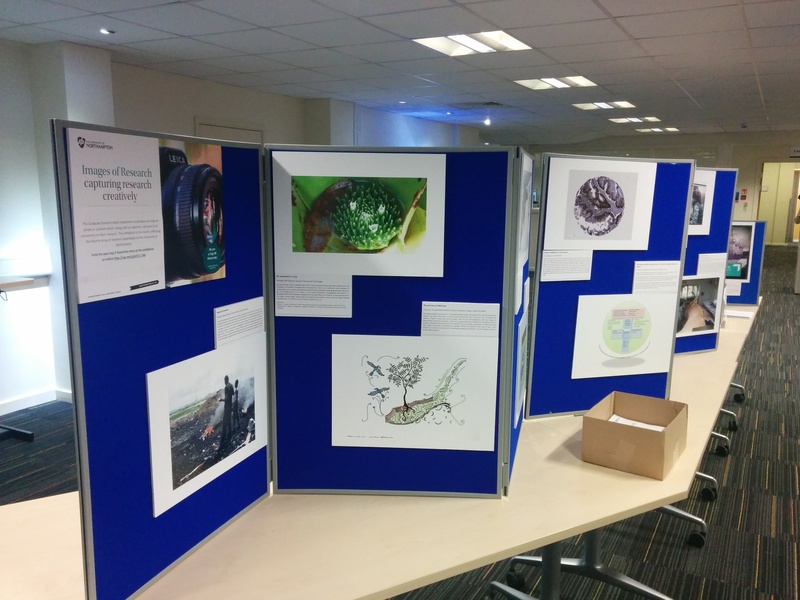 Images of Research is now on display on the ground floor of Rockingham Library at Park Campus until 23rd March so, if you missed it at Avenue, do go along for a browse and vote for your favourite three. It is generating a lot of interest among students and staff, a fascinating exhibition of research excellence. If you don’t manage to see it in the flesh, so to speak, then why not vote online? And do tell your colleagues and students about it! Posted on March 9, 2015, in Uncategorized. Bookmark the permalink. Leave a comment.